Lyle Berman predict that esports will be the dominant vertical in AESE. Lyle Berman, the co-founder of the World Poker Tour (WPT) and a member of the Poker Hall of Fame, is back at the helm, assuming the post of director at Black Ridge and joining a new poker-and-esports entity as its Chair. Late in 2018, Black Ridge Acquisition Corporation pushed ahead and acquired the World Poker Tour (WPT) and Allied Esports International, the esports arm previously owned by Chinese gaming company OurGame. The new entity focuses equally on poker and esports, drawing synergies from the two seemingly unrelated segments that have a lot in common. 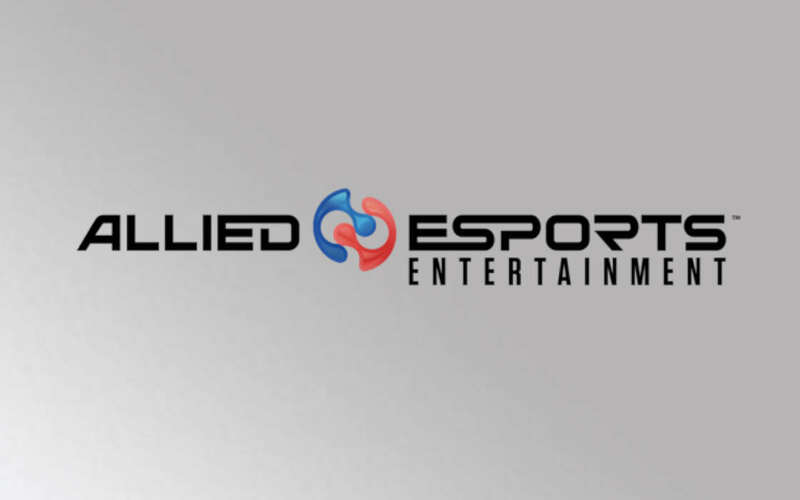 Under their new brand, Allied Esports Entertainment*(AESE), the two companies will be listed as a single entity at NASDAQ Capital Market. While the company is preparing for a launch, Black Ridge director and poker legend Lyle Berman is preparing to step up as Chairman of the Board at AESE. Meanwhile, WPT CEO Adam Pliska will be re-assigned as president at AESE. His colleague, Mr. Berman, is excited at the prospect of bringing esports and poker closer together, with the WPT series already having used the HyperX Esports Arena to host several final tables, benefiting from the state-of-the-art streaming facilities. Esports has a much bigger audience, and this is basically a way to replicate a little bit of what the World Poker Tour did. Mr. Berman fully understands that while crossover is a possibility, esports is the dominant force in the new entity. While poker will be held at a level of gaming excellency, Mr. Berman wants AESE to focus on catering to the needs of competitive video gamers and fans. He noted that esports are the preserve of young men explaining that the same very much applied to poker. The idea to have an entity that brings poker and esports under the same roof is fairly new, Mr. Berman has explained, with the original suggestion dating from around August, 2018. While AESE is almost ready to launch, he explained that there was still a lot more work to do. We just signed the letter two or three days ago. We still have about four months before it’s completed. We have to do all the legalese. Mr. Berman spoke about another benefit from engaging esports players with an entity such as AESE citing the upcoming listing on NASDAQ. He explained that gamers can start investing into something that promises to pay back and explained that the stock was available even now. With the esports community estimated to be 20 times bigger than poker fandom, Mr. Berman estimates that AESE is on the right path. AESE Chairman of the Board Lyle Berman has spoken to US Poker, an outlet covering news from the world of poker, explaining the importance of esports in 2019. AESE will focus on esports over poker, Mr. Berman shared.